I have a Motorola Droid Maxx with Android 4.4.4 on. Neither Verizon of mot Motorola will offer any support to update it. Is there a way to get a newre version on? My banking app has won't support anything under 5.0. Heh... I've got the same phone sitting around in the drawer, same Android version. You would have to root it in order to install another Android version. There is a way, but if you need to ask, I'm guessing your not savvy enough to actually do it. Rooting can be a risky proposition. you can probalbly update it to 7.1 with lineage. you can try yourself. its not that hard if you are ok with a tech. or if you have a freind/relitive that is savvy they might help you. This. FWIW, a phone still running Kitkat is about as secure as an open window. If you do ANYTHING other than make phone calls or send basic texts you seriously need to think about upgrading to a newer phone with an updated version of Android. There is a lot of programs that now look for rooted devices and will also look for root cloaks. Lucky for you, it looks like there is an official LineageOS build. Follow the link for all you'll need. If you device is on the list, they should have step by step instructions to root and install the new ROM. Keep in mind that certain apps still won't work if they detect a rooted device. 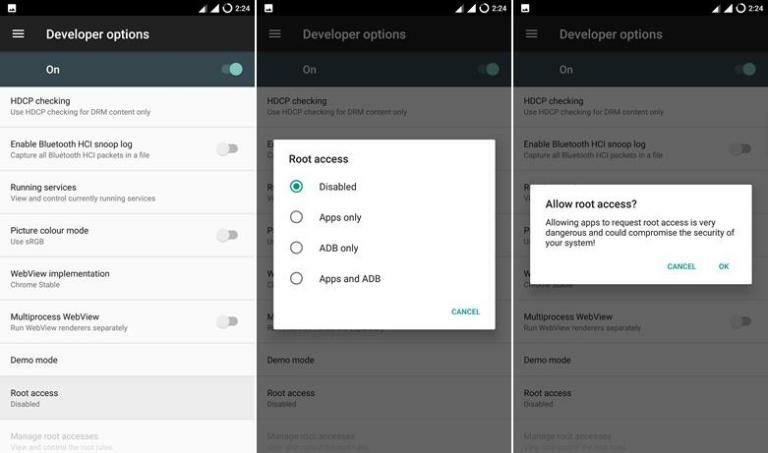 Android Pay, Snapchat, and some banking apps have root detection. There are workarounds of course, but it may be easiest to just get a new device. There are some seriously cheap and capable Motorola phones on the market right now. You bought an Andriod phone; OS updates are really not part of the Andriod way of doing things. Next time buy an unlocked phone (not linked to a carrier) and from a maker that has a history of offering OS updates. Don't expect much, though. Apple updates iOS on almost any hardware that can support it (the switch from 32 to 64-bit processors with the iPhone 4 / iPhone5 line in the sand being the most notable one) going back much further than Android phones do, but you probably already knew that. The iPhone5 (released September 2012) or newer can run the latest version of iOS. You can always log into your bank account via the built-in browser, or just do telephone banking with, you know, the phone thingy part. LineageOS is not rooted by default anymore. Shouldn't need to root to install a new OS, all that's needed is an unlocked bootloader. Hmmm, I just put Linage on my Samsung Note 10.1 about a month ago and I have the option in the settings to enable and disable root. So I can toggle being rooted so that it's only on when I "need" it. Like when I run ClockSync. Last edited by javacontour; 10/25/17 08:18 PM. My son gave me his old LG3 and it has ver 6 of android. I wanted it for the car to use with Torque Pro to use as it has a larger screen and had discussed this a few weeks ago. So no sense trying to update the Droid Maxx. Get a new phone, it's time.